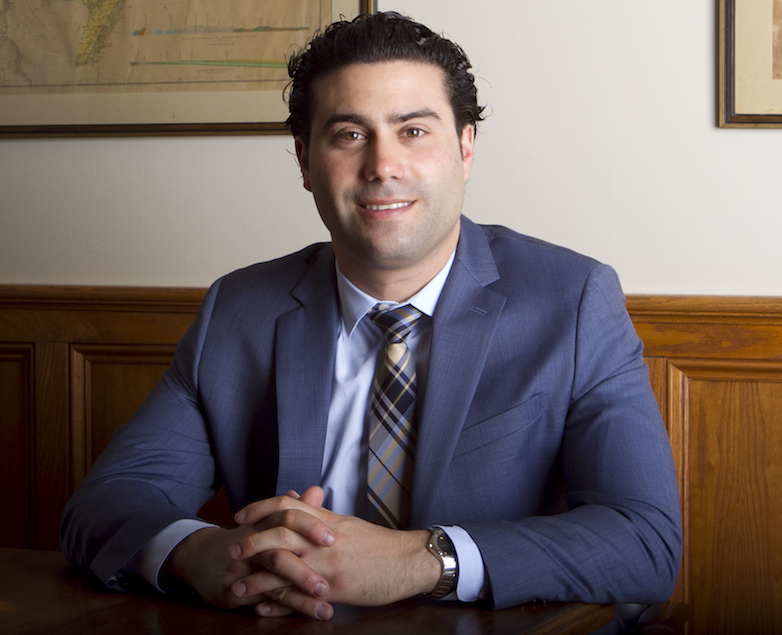 Mr. Schneider is a former Assistant Prosecutor who concentrates his practice in the fields of institutional investigations, litigation, civil and criminal defense, collective bargaining, and education law. While an Assistant Prosecutor, he served in various units including the Juvenile Trial Division, Domestic Violence Unit, and the Adult Trial Division. In this capacity, Mr. Schneider developed an aptitude for making connections in his cases through skilled witness interviews and diligent evidence gathering. He has extensive trial experience and regularly appears before the federal, state, municipal, and administrative courts. Over the years, Mr. Schneider has been responsible for investigating highly complex personnel and student matters at a variety of public and independent educational institutions across the nation at the elementary, secondary and higher education levels. In this capacity, Mr. Schneider recognizes that each set of circumstances necessitating an investigation is unique and must be handled with particular care. Mr. Schneider works closely with institution administrators, and when necessary, outside investigatory entities such as local law enforcement and a variety of state agencies to ensure a thorough and comprehensive fact-finding investigation so that the institutions can make highly informed decisions. 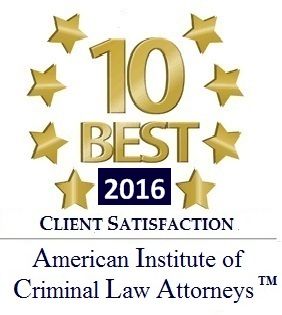 Mr. Schneider frequently handles tenure and grievance arbitration matters as well as employment and contract litigation. He also serves as lead negotiator for school boards in their negotiations with local labor units.